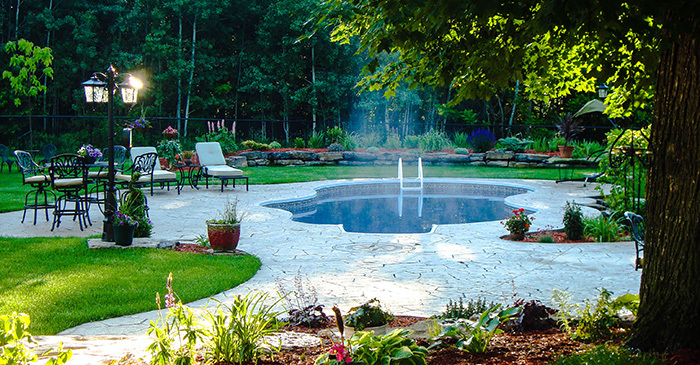 Azores Concrete is a family owned company established since 1971. Come visit our indoor showroom, one of the largest in North America. 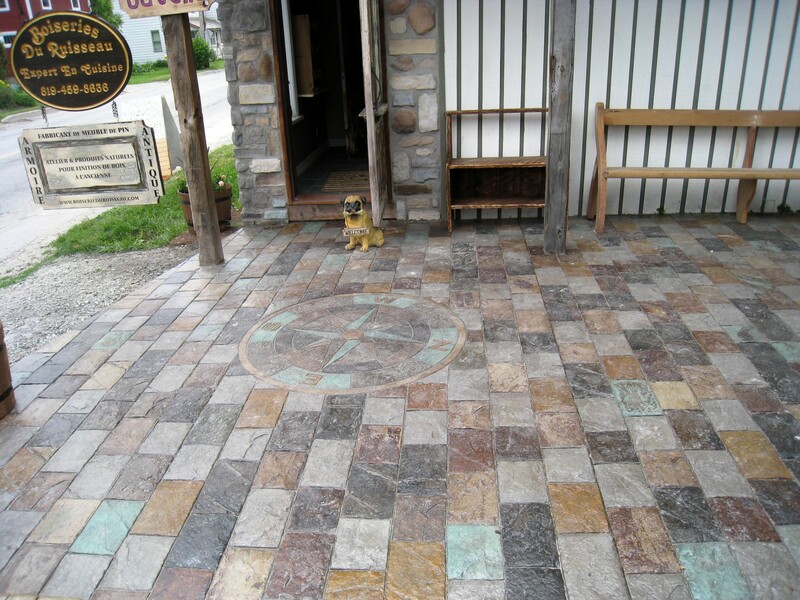 Many of our indoor & outdoor projects include stamped concrete, large commercial, municipal, industrial and residential. 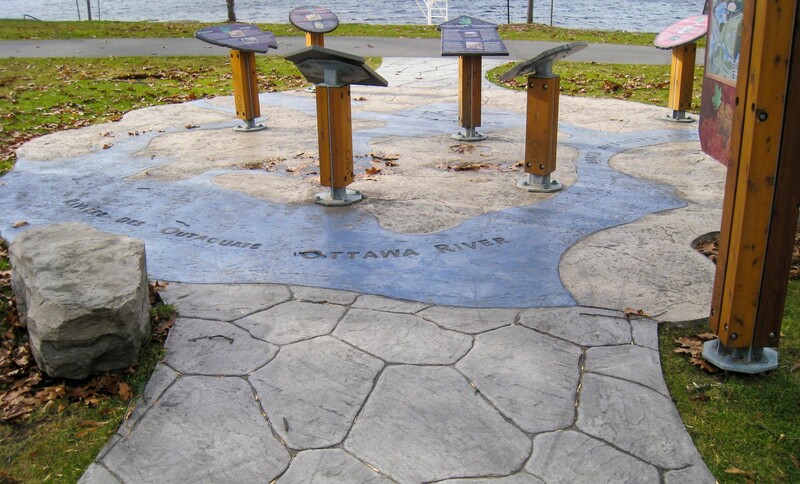 Over the past 47 years Azores Concrete have built and developed a reputation of high quality craftmanship in stamped concrete paving in the Ottawa and Gatineau regions. Our services include designing, consulting and supplying a wide variety of colours & an endless array of patterns. All of our projects are led by certified ACI technicians (American Concrete Institute). All of our employees are trained by our certified technicians. 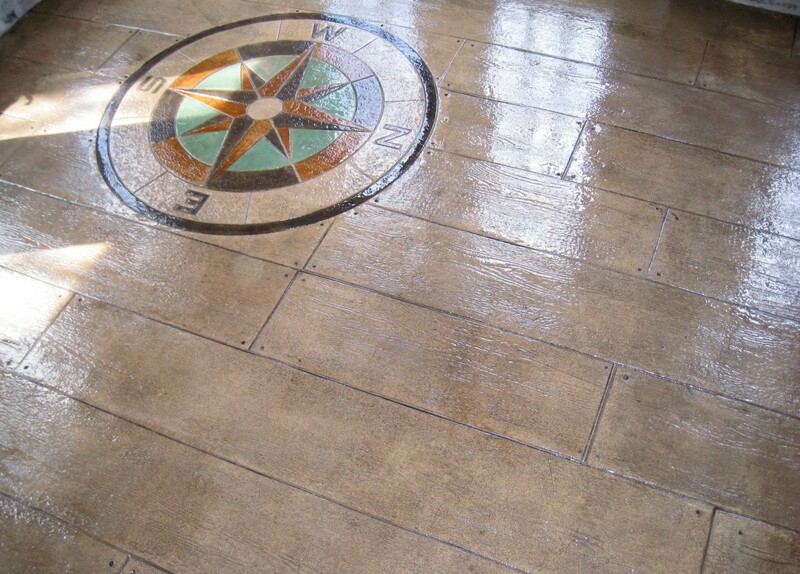 Azores Concrete specializes in many different popular techniques such as patina stains & pattern saw cuts with epoxy & urethane finishes. Azores Concrete have participated and assisted in many seminars and conventions from parts all over the USA and Canada. Our services include: Canada, USA. In 2017, Azores Concrete was selected for the Consumer Choice Award in the category "Flooring - Concrete - Ottawa". We are very honored to have been chosen based on the quality, value, appearance and overal service provided. Click here to view the letter of presentation.